How Much Sleep Do You Really Need to Feel Rested? 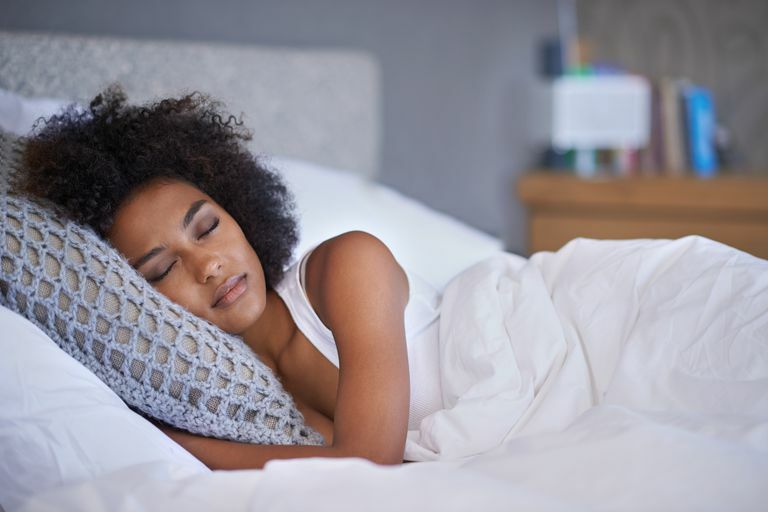 We’ve all been told that we should get 8 hours of sleep per night, but this information is an average and might not be a perfect fit for everyone. Some people may need more sleep and others less, and our needs may actually change through the years. Thus, the oft-recited advice that every person needs exactly 8 hours of sleep a night is a myth. Everyone has a sleep need that is likely determined by genes, or genetic information. This need is the amount of sleep our body requires for us to wake up feeling refreshed. It differs from one individual to another. This difference likely occurs across a spectrum, with "short sleepers" needing less than average (<7 hours) and "long sleepers" needing more (>9 hours). These symptoms may compromise our health and well-being. How Can I Determine My Sleep Needs? Set aside a week or two that you can focus on your sleep and not allow disruptions or changes to your sleep schedule. Select a typical bedtime and stick with it, night after night. Allow yourself to sleep in as long as you want, awakening without an alarm clock in the morning. After a few days, you will have paid off your sleep debt, and you will begin to approach the average amount of sleep that you need. Once you determine your need, try to set your bedtime at an hour that will allow you the sleep you need, while still waking up in time to start your day. Oftentimes, people who experience chronic sleep deprivation write off their condition as a "normal" experience, and chalk their fatigue up to the stress of life, work, and kids. These people don't realize that not getting enough sleep is very unhealthy, and they can go on for years without correcting the problem or seeking help. If you struggle to meet your sleep needs, make a conscious effort to prioritize sleep and protect your bedtime. Ensure that you have sufficient hours in bed, on a nightly basis. Keep your sleep schedule consistent, even through the weekend. Enroll the support of your friends and family. For those who need more advice, consider participating in a cognitive behavioral therapy for insomnia (CBTI) program or visit with a board-certified sleep physician. Watson NF, et al. "Recommended amount of sleep for a healthy adult: a joint consensus statement of the American Academy of Sleep Medicine and Sleep Research Society." J Clin Sleep Med 2015;11(6):591–592. Paruthi S, et al. "Recommended amount of sleep for pediatric populations: a consensus statement of the American Academy of Sleep Medicine." J Clin Sleep Med 2016;12(6):785 –786.